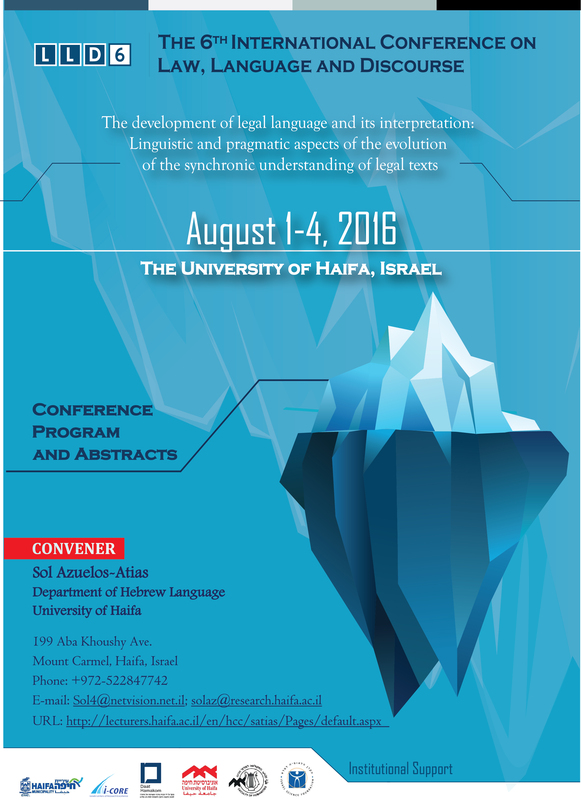 The Conference gives an opportunity to the participants in a global context to present, listen to and discuss, in plenary sessions and workshops, fundamental issues on this topic from the perspectives of several systems of law in different historical areas, including ancient systems of law (Chinese, Roman, etc. ), religious law (Jewish, Christian, etc. ), as well as modern Continental and common law. Click here for the programme and here for more details, or see the conference website.